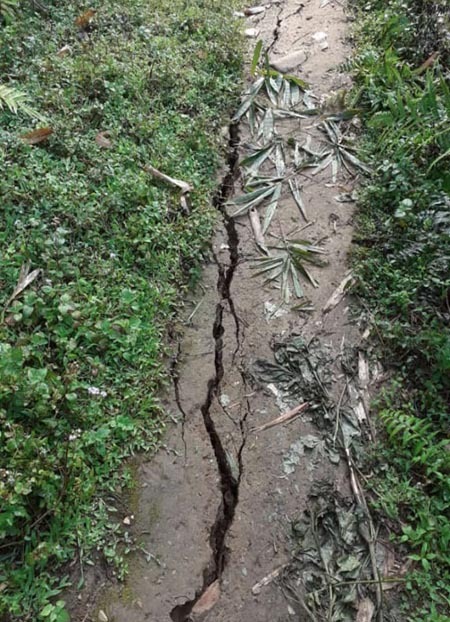 ITANAGAR, Dec 28: The All Kra Daadi District Anti-Corruption Student’s Union on Friday alleged that the executive engineer of the RWD’s Palin subdivision furnished a misleading detailed project report (DPR) on the Yaglung-Bangte village (via Hachi and Banchi) road project, amounting Rs 795.81 crore. In a representation to the chief secretary, the union alleged gross anomalies in the DPR, claiming that the actual length of the road is not the same as that mentioned in the DPR. It also alleged that the culverts that have been constructed along the road are substandard and have developed several cracks. The union further alleged that work on a five-kilometre stretch of the road overlapped the already existing road. It sought the chief secretary’s intervention to get the issues addressed. This daily forwarded copies of the allegation to the executive engineer on WhatsApp, but he did not comment on the allegation.